At ASP Cares, we understand medications used to treat Pain Management can be highly complex, and that they often need to be accessed right away. This is why ASP Cares has a full stock of the most advanced pain management medications. 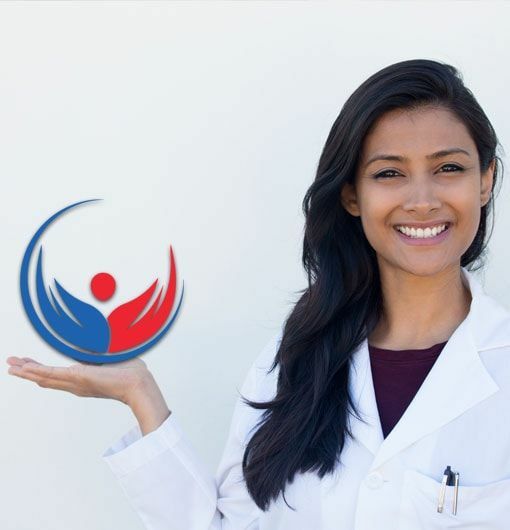 The pharmacists at ASP Cares are uniquely trained to supervise the prescribed drug therapies for patients seeking support from Pain Management medications. They will also work closely with you to help maximize the benefits of your prescription medication regimen. As part of your support team, we want to make you feel as comfortable as possible so you can focus on getting better. ASP Cares provides Pain Management patients with a comprehensive disease management plan that assists with medication access, drug information and coordination of insurance benefits. Our healthcare team is dedicated to providing the best medical services which are both confidential and individualized based on your specific needs. 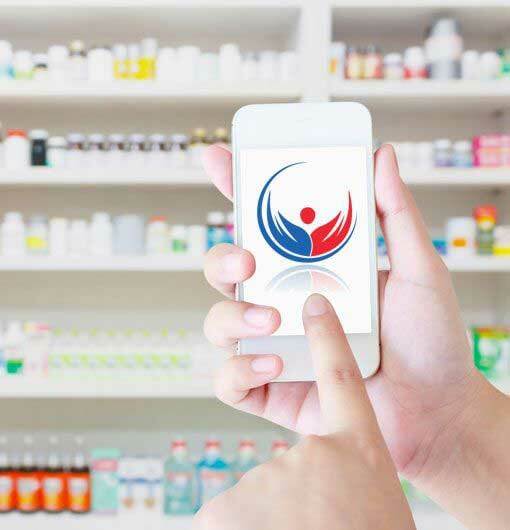 Our team recognizes the importance of patients accessing their medications right away which is why we maintain a full line of medications so you can begin therapy as quickly as possible.